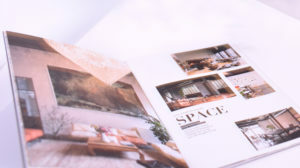 This trendy co-working place in Berchem asked INNI group to take care of the brochures so that they can expand further. 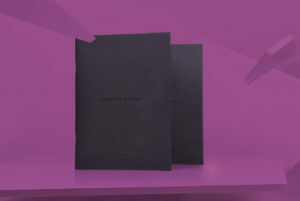 A sophisticated co-working place with a sophisticated brochure designed by Eva Goethals. We Love Offices With a Soul!